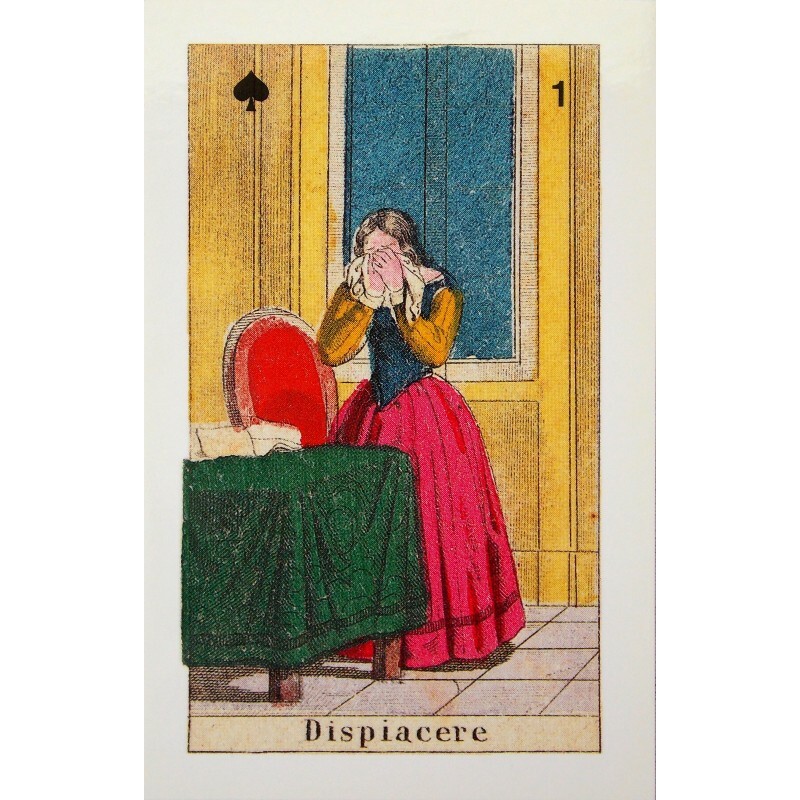 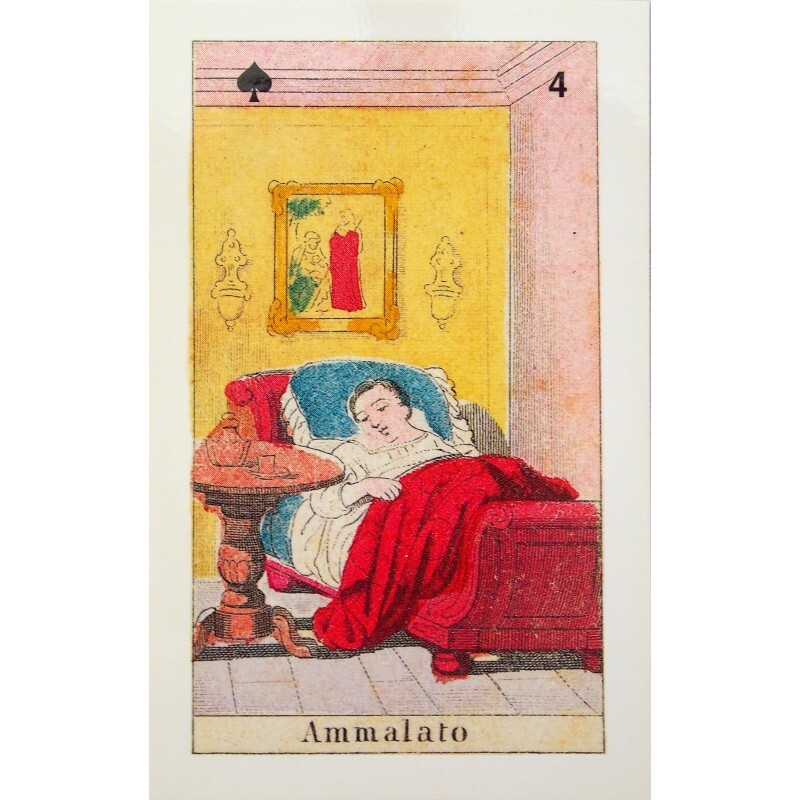 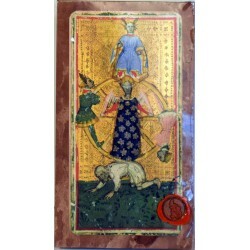 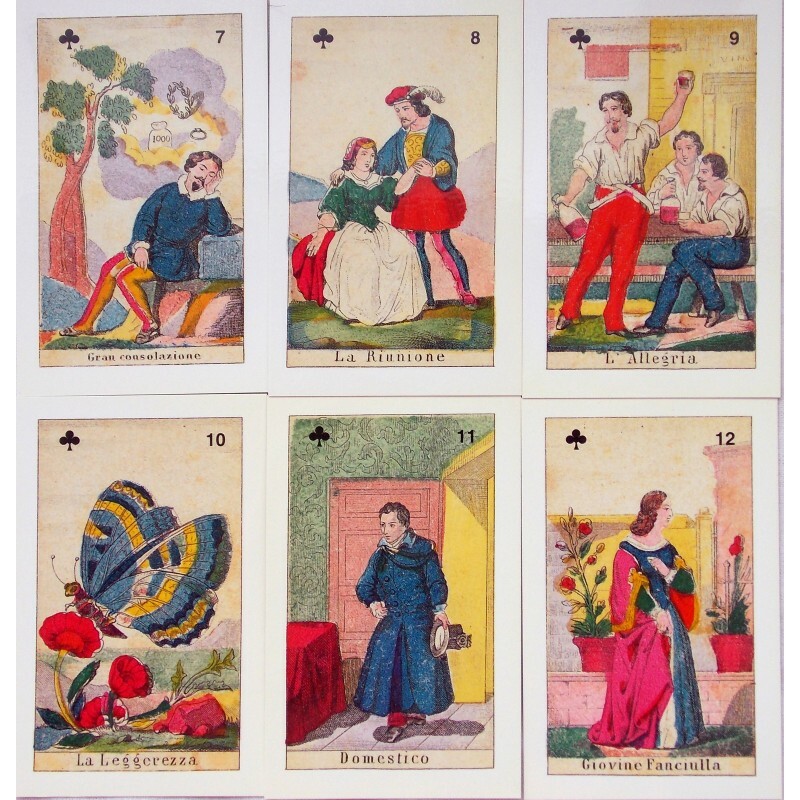 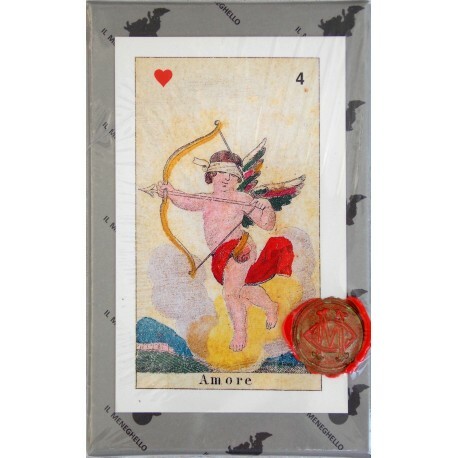 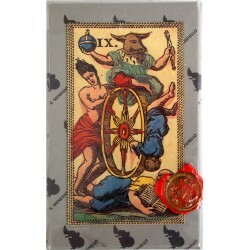 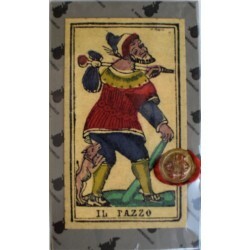 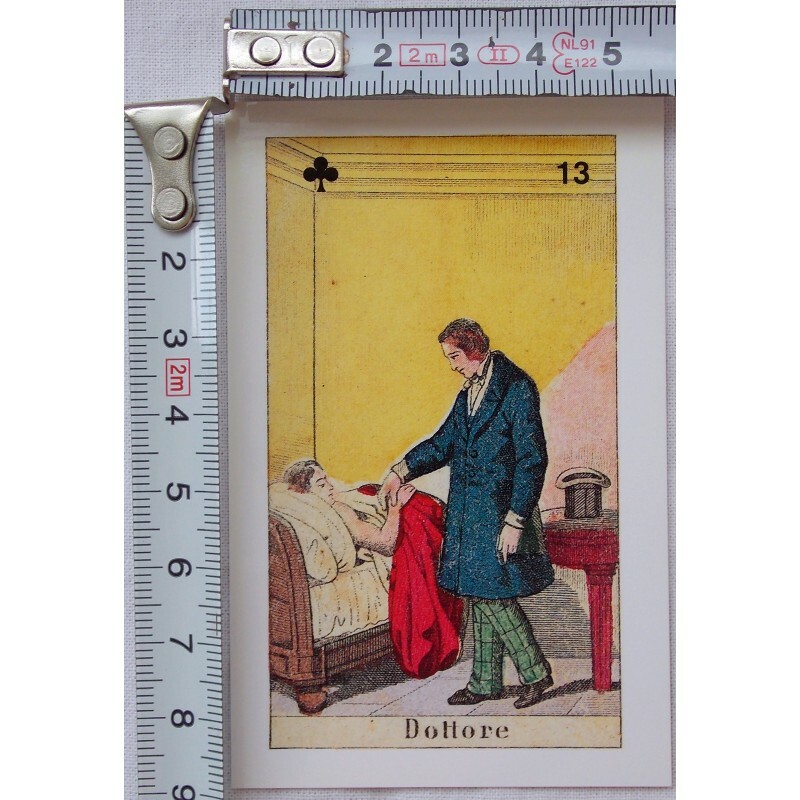 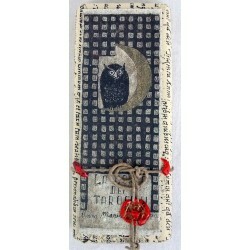 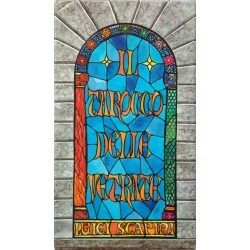 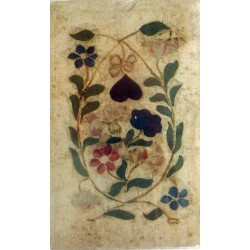 This is a lovely reproduction of the 1890 Sibilla deck used for divination. 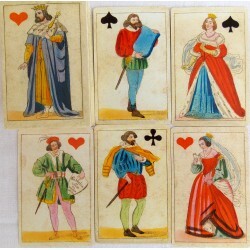 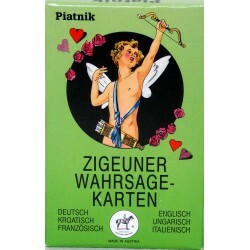 There are 52 color cards enclosed in box. 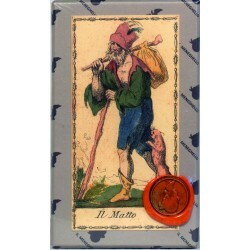 The booklet is in Italian.